Following what Ageas UK described as “a robust recruitment and selection process that included an external market search,” the firm has appointed director of IT Robin Challand as its new claims director effective January 2018. Challand has been a senior manager with Ageas for almost a decade, and has been instrumental in the development of the insurer’s IT and electronic business strategy as part of his current role. Announcing the appointment, the company cited Challand’s proven track record in claims, operations, and business integration. 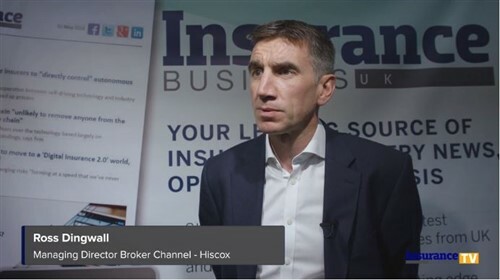 “The claims team is very much the shop window for an insurance business and it is vital that we have a leader in place that can ensure both our customer and business needs are met,” commented Francois-Xavier Boisseau, chief executive for insurance at Ageas. 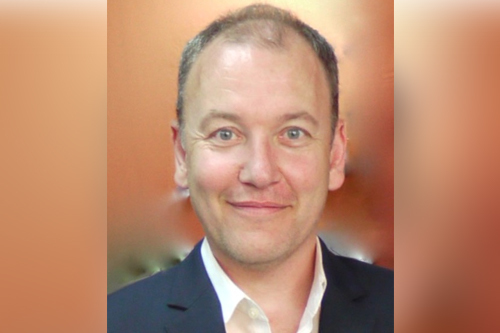 After more than a decade, former claims director Rob Smale left the position earlier this year to become transformation director. Ageas UK distributes personal and commercial products through brokers, affinity partners, and its own brands. It insures around five million customers and holds a majority share in Tesco Underwriting.